Earlier this year Google announced ‘Call Only Campaigns’. Almost as quick as Google eliminated mobile-only campaigns, they have introduced a new feature that allows marketers to focus solely on mobile, specifically phone calls. The rollout eliminates all the guesswork, you no longer pay-per-click but pay-per-call. With the constantly growing world of mobile today it was only a matter of time before a feature such as this was made available; the more immediacy the better. 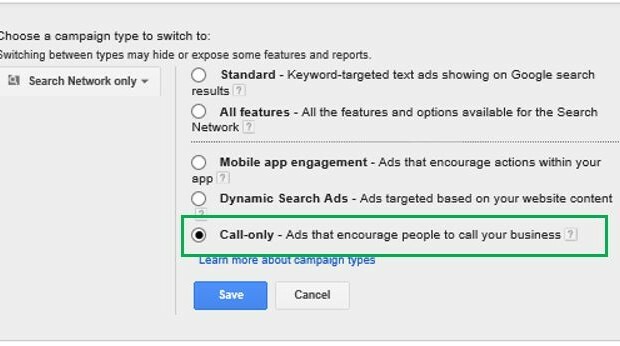 Although click-to-call functionality through a standard ad provides opportunity for a call, the Google call only campaign takes it one step further. It’s either a phone call or nothing. The layout does not include a link to the advertiser’s website but rather utilizes the headline to call out the phone number with additional messaging through the traditional 1st and 2nd description line. This space can be leveraged to entice call-ins even further through “speak with an expert today” or “call today for a free quote” type messaging. Services where the value lies within interaction with a live person; not an app or online form. Pricing works in the exact same model as a cost-per-click. If your ad serves to a user while searching on their mobile device and they proceed to call the advertiser will be charged the same as if it was a click. Another benefit to the call-only campaigns is that, prior to introduction, marketers who wanted to focus on mobile still had to maintain presence on desktop, this campaign type essentially eliminates that allowing advertisers to focus resources and management solely on mobile. 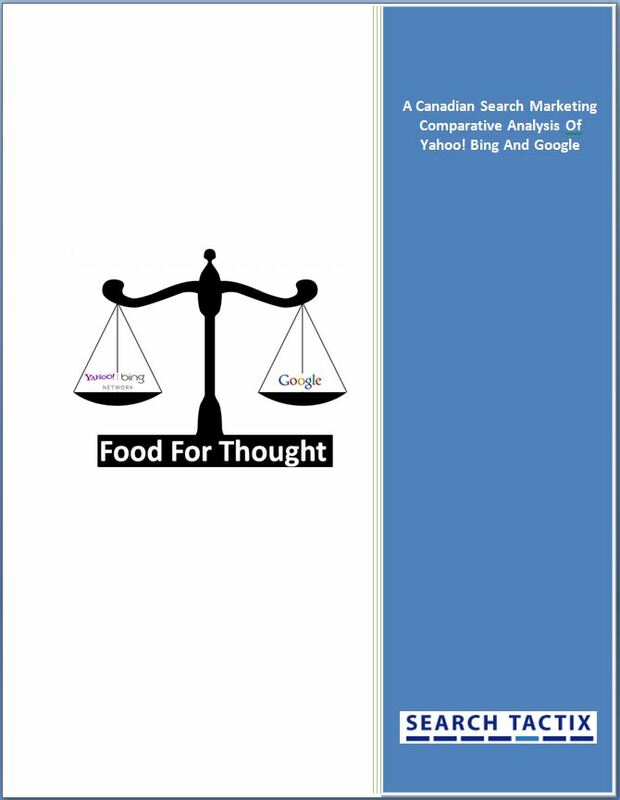 Understanding that “70% of mobile searchers click to call directly from the search results to connect with a business*” Google’s call-only campaigns are worth testing for any local or national company for that matter. Depending on the product or service offering call-only campaigns could mean the difference between thriving and falling by the wayside. Local service types such as: contractors, restaurants, dentists, car repair and rental shops, and lawyers or national service types such as: insurance companies, travel agencies or financial institutions can all benefit from mobile only campaigns. As mobile usability continues to grow and factor in to our everyday lives the platforms and features marketers have to reach consumers will only continue to evolve.